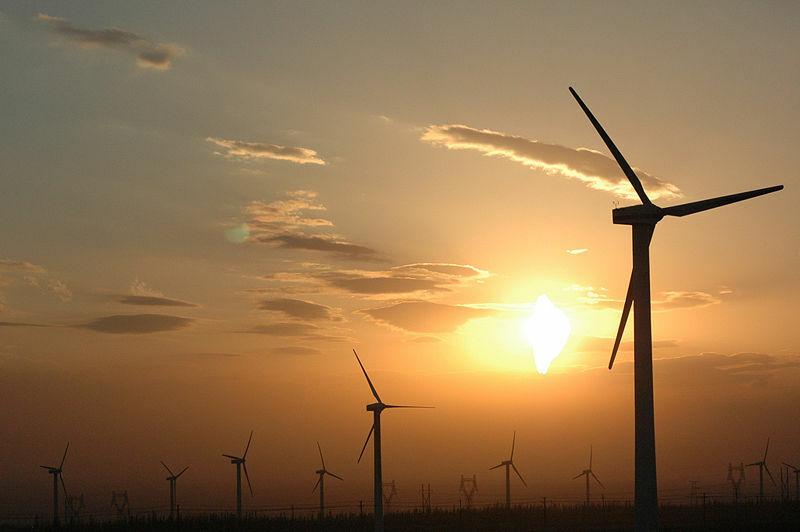 It’s no secret that China is crushing the U.S. in the race to produce clean energy. But Ernst & Young has made it official: China is the most attractive location to invest in renewable energy projects. The U.S. slipped to second place this year on the Renewable Energy Country Attractiveness Indices, which grades countries on a 100 point scale in national renewable energy markets, renewable energy infrastructure, and suitability for individual technology. billion in asset-financing for clean technology in the second quarter of this year. That cash injection for China, combined with Washington’s failure to enact a Renewable Energy Standard this summer, caused investors to lose faith in the U.S.’s ability to support green projects. Spain dropped a point due to the destruction of the country’s famous solar subsidies. In a bid to save cash, the country slashed subsidies for photovoltaic solar power plants by 45%, for big rooftop solar plants by 25%, and for small rooftop installations by 5%. And Germany dropped a point because of similar cuts to its solar PV tariffs. But where Europe and the U.S. flounder, other countries continue to gain ground. Japan gained a point because of a 2.6-fold growth in its solar cell market over the past year, and New Zealand scored a point thanks to a carbon emissions trading scheme. This doesn’t mean we should count the U.S. and Europe out of the renewable energy race. It does mean that no country can take for granted that it will stay in favor with clean technology investors.